In this article we're going through the stuff we previously haven't shown, as well as some new exciting stuff! 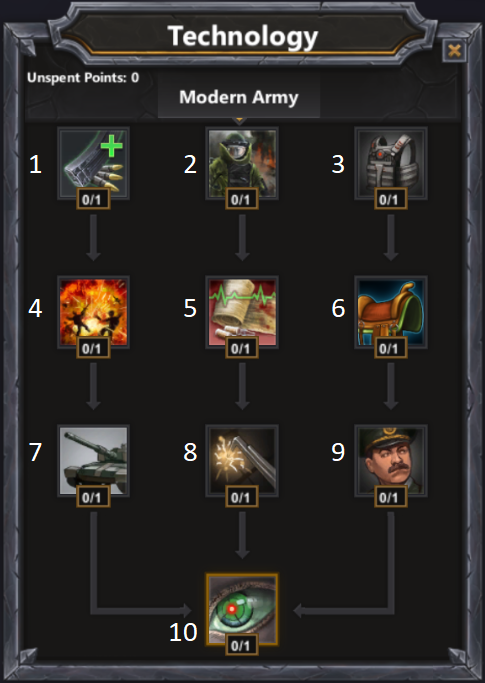 The Tech Trees in its origin are pretty simple, and is somewhat similar to tech trees from other games. However how you get the points to spend might be a bit unfamilliar, since we didn't want to give players with the upper hand even a greater advantage. This resulted in every player recieving a point every 5th minute no matter what. Increases damage by 5 for all your units. Your tower controllers will now get an extra 100 HP bonus. Increase the HP of Heavy Infantry by 75. Increases damage and range of your archers by 5. Increase the HP of Knights by 200 and damage by 10. Increase the range of Catapults by 15 and their damage by 150. All friendly units within tower range will now heal 5 HP every second. Your banner spawns will now consist of Heavy Infantry. All of your units will now gain 20% of the damage they deal as HP. 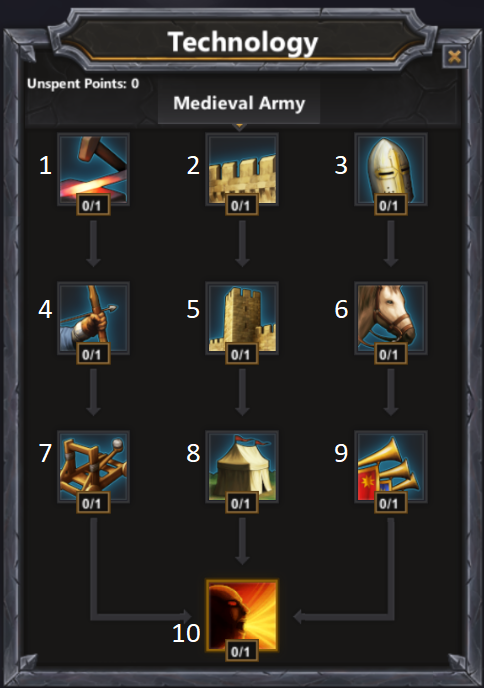 Increase damage by 5 for all your units. Tower controllers will have their damage reduced by 75% if the attacker is outside tower range. Increases the HP by 50 for Infantry, Medics and Mortars. Your Mortars will now deal 75% Splash Damage. Medics will have their healing increased by 10. Cavalry will have their speed improved by 2 and their damage by 10. Tanks will have their HP increased by 1000 and their damage by 50. 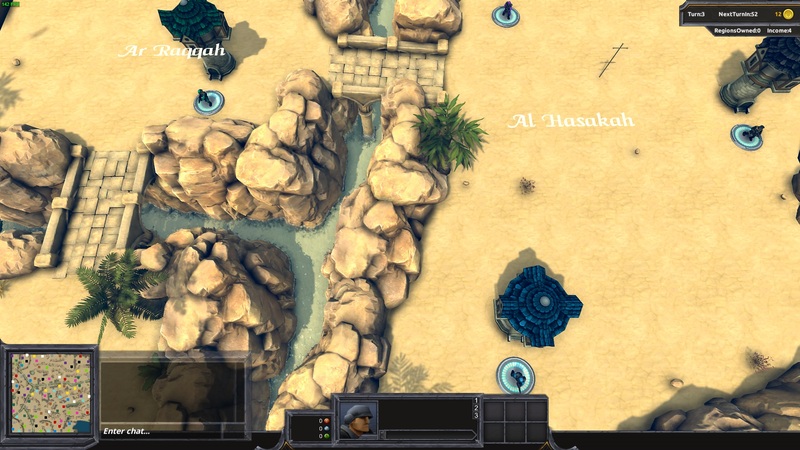 Your infantry can now become entrenched making them stationary but giving them an extra 20 damage, 40 HP, and 3 range. For every five minutes your units are alive, their HP will increase by 50 and their damage by 5. Your units will now double their damage if under 35% HP. Increases the HP of Heavy Droids by 100. Your towers will now shoot 25% faster. Increases the damage of Assault Droids by 10. Support droids can now transform into turret droids gaining an extra 15 damage and HP. Assault droids will now explode on death dealing 150 damage to nearby enemies. Every turn 4 bounty hunters will now spawn at the last region taken. Bounty hunters will earn 1 gold per kill passively. All your units will now have a 1 HP per second heal. Increases the amount of units spawned in Cyborg Squad by 2. You will now spawn 2 droid infantry when 1 is built. 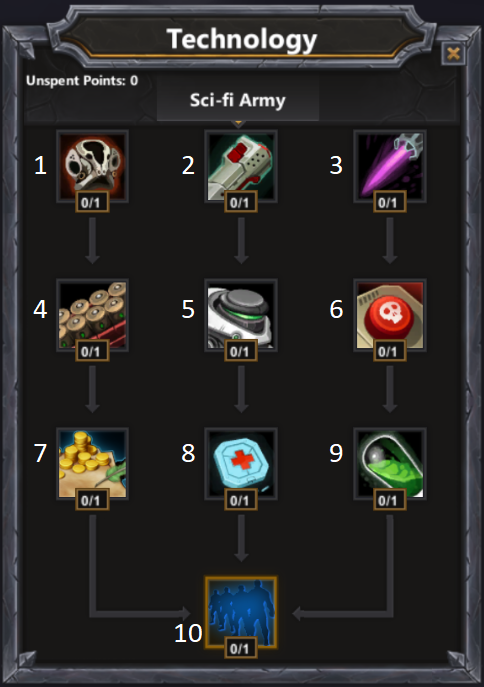 Keep in mind the techs might change a bit for balancing throughout different update. Also if you prefer to just play without the techs no need for worry, it's posible to change the gamemode to "classic" and play without the tech trees. 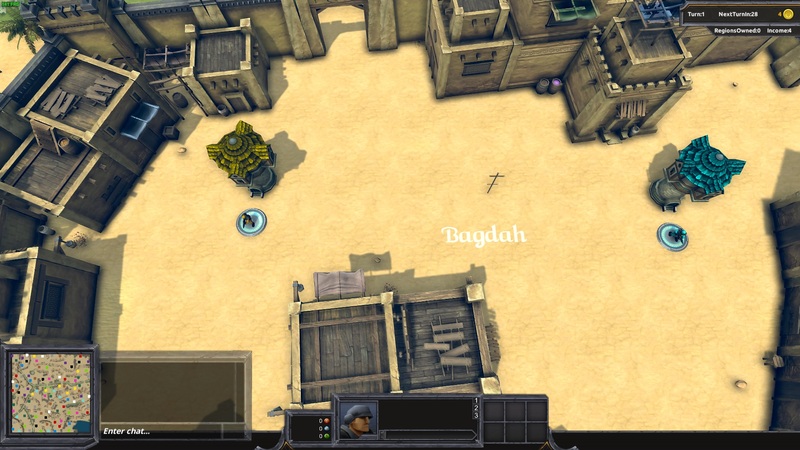 Another thing we'd like to show off in this article is our multiplayer map the Middle East, it is mostly based on Iraq but regions from Syria, Kuwait, Saudi Arabia and Azerbaijan is included. If you want to see gameplay of the map you can see it here in action from our latest tournament. 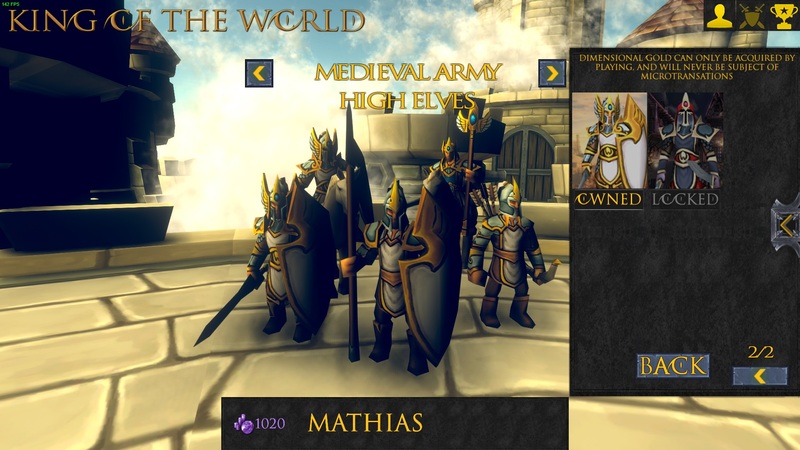 At last we want to show you some of the new armies that has joined the roster. We wanted to reward players more that actively played the game, hence why these armies will be unlock by completing the singleplayer campaign and reaching top 25 on the leaderboard. As stated above the High Elves will be unlocked by reaching top 25 on the leaderboard and hence can't be unlocked with DG (Dimensional Gold). 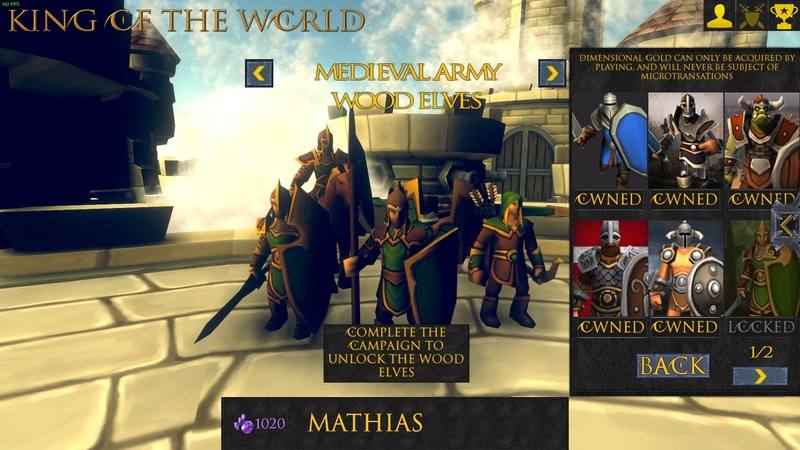 The other army that can be unlocked by completing the campaign are the Wood Elves. We hope once again you've enjoyed this little read and we would love to hear your thoughts and feedback.